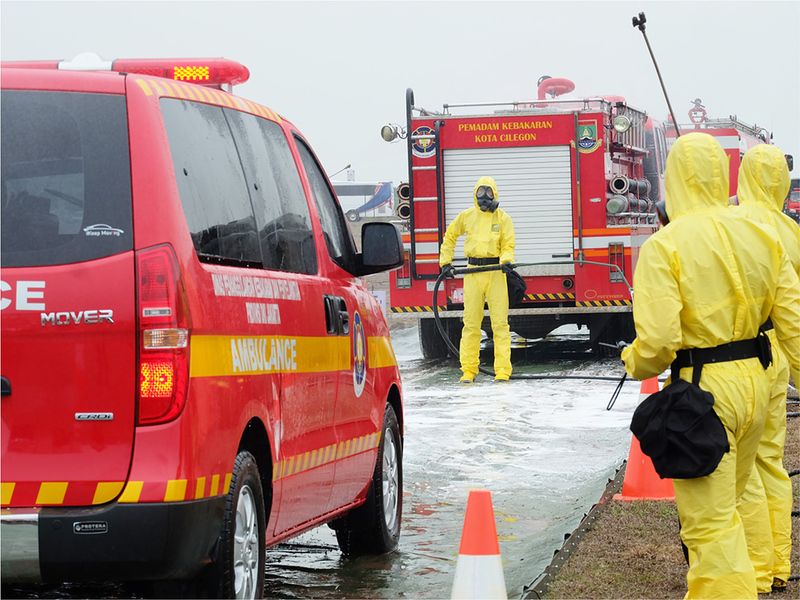 Large-scale disaster responses can be complex in nature, and require the engagement of a wide array of responders, support networks and capacities to ensure the safety of affected communities and pave the way for efficient recovery processes. 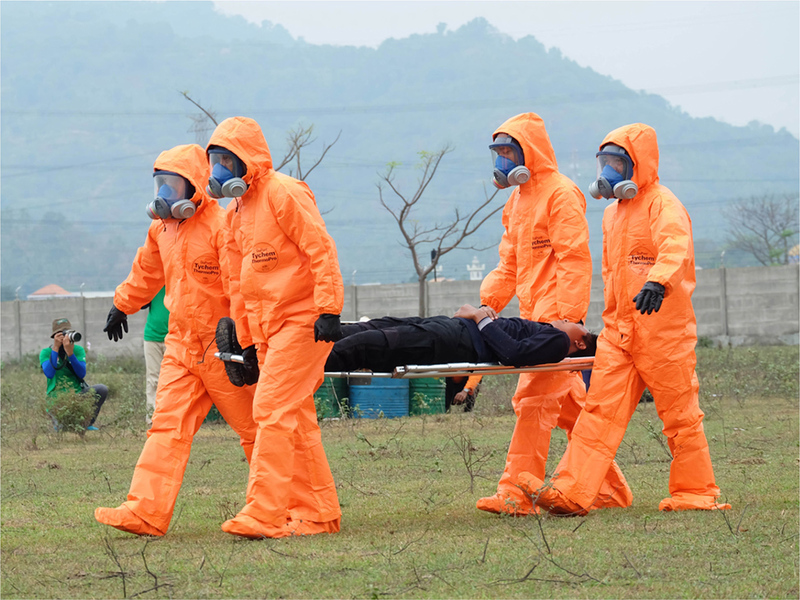 To prepare for such events, improve procedures, and trial new innovations, every two years ASEAN’s disaster management bodies and practitioners come together to undertake the region’s largest simulation exercise – the ASEAN Regional Disaster Emergency Response Simulation Exercise (ARDEX-18) – that allows all parties to engage, trial and debrief within an atmosphere designed to mirror responses to a relevant large-scale disaster. 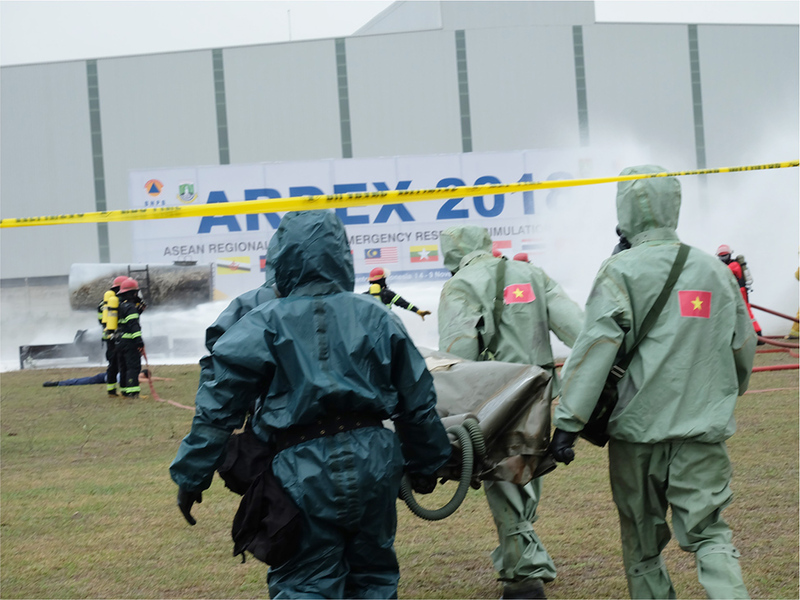 ARDEX-18, ASEAN’s 7th such simulation, was implemented in Indonesia from the 5th to the 9th of November. 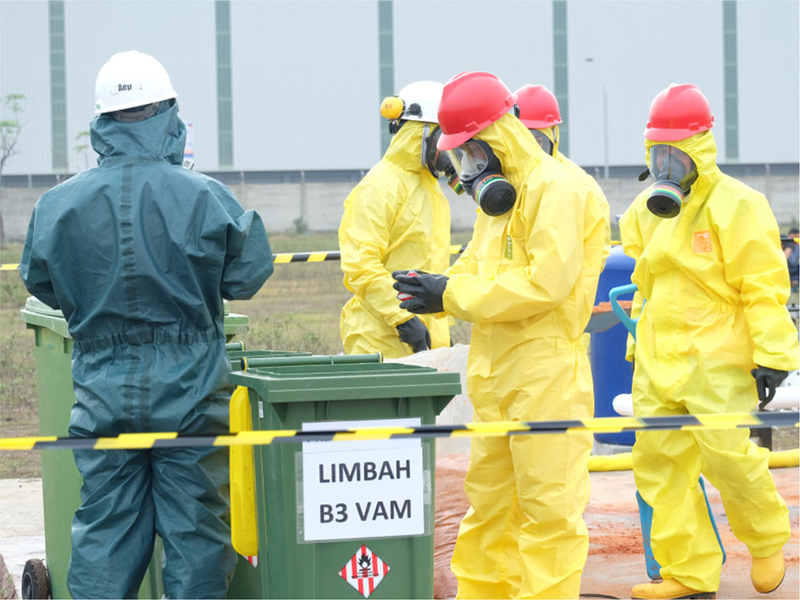 For the first time, 2018’s ARDEX saw the inclusion of hazardous material (hazmat) elements within the overall disaster response simulation, with the exercise focusing on a response to a three-fold disaster situation – namely an earthquake, tsunami and industrial facility damage leading to hazmat leakage – striking the area of Cilegon on the north-western tip of Java island. 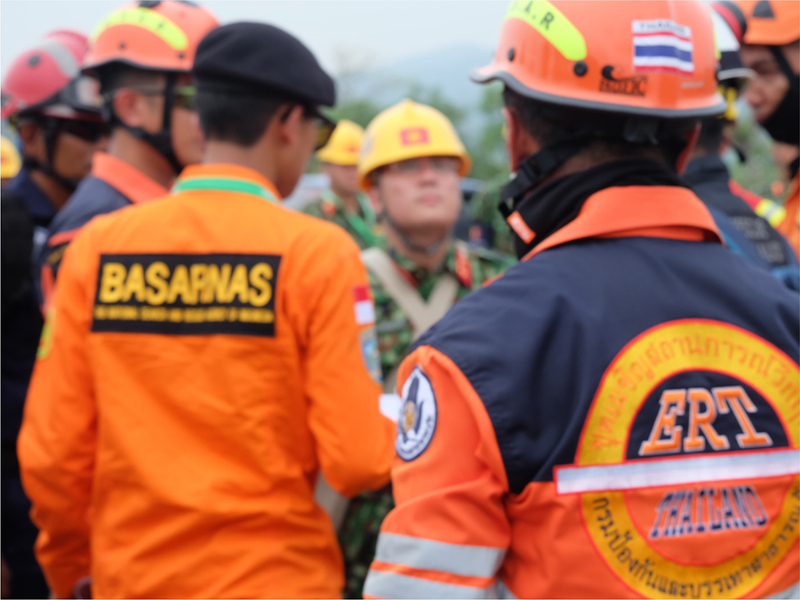 Cilegon itself has been highlighted by the Indonesian Disaster Management Authority (BPNB) as a high-risk area for such a risk, and therefore provided the perfect backdrop for the added hazmat element within the overall ARDEX-18 exercise. During his address at the opening of ARDEX-18, the then BNPB’s Chief, H.E. 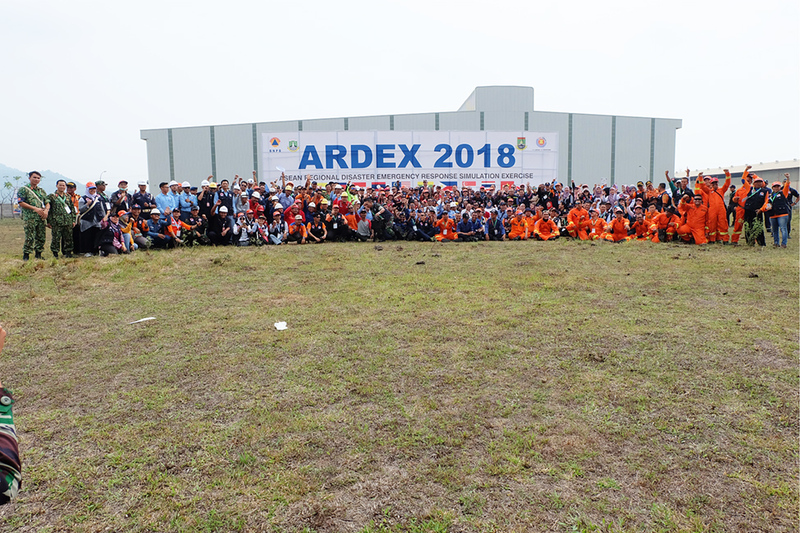 Willem Rampangilei, reminded participants of the overall importance of ARDEX events by stating that “ARDEX is an effort to demonstrate ASEAN’s solidarity in increasing disaster readiness, mitigation, and preparedness in Southeast Asia. ARDEX also serves as a platform to enhance our collective capacity and share ideas to attain the best possible disaster management efforts”. 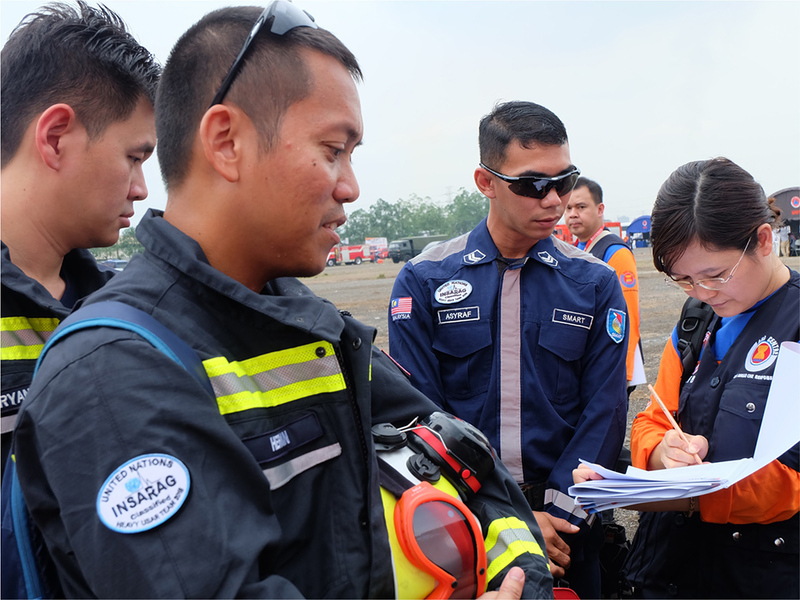 Preparations for ARDEX-18 had been taking place for almost a year, ensuring the integration of a range of ASEAN disaster management procedures and practices including the ASEAN Joint Disaster Response Plan (AJDRP), the ASEAN Standby Arrangements and Standard Operating Procedure (SASOP), the ASEAN Emergency Response and Assessment Team (ERAT), and the guidelines to establish the Joint Operation and Coordinating Centre of ASEAN (JOCCA). The results of the 5-day exercise will act as the catalyst for improvements and changes to many of these processes, including updating and refining the SASOP and ARDEX handbooks for future exercises. 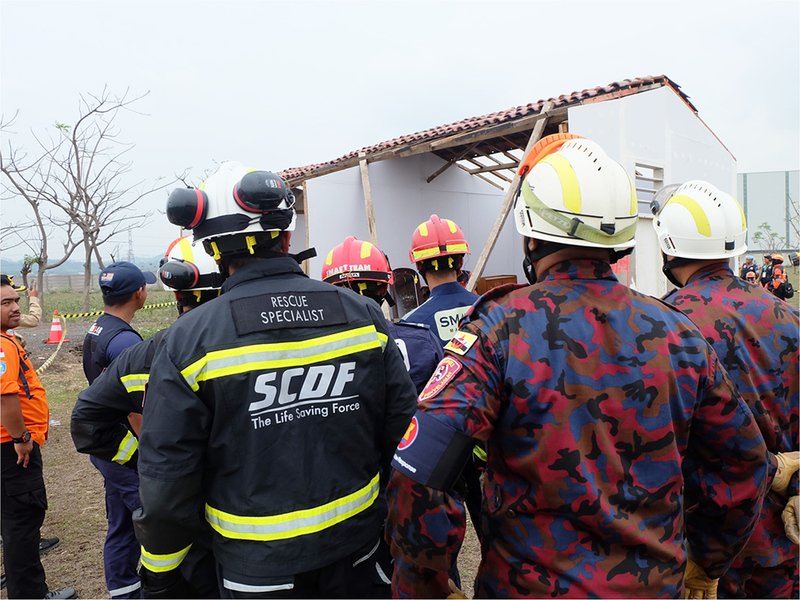 ARDEX-18 also presented the opportunity to engage bodies from both outside the direct disaster management scope, as well as outside the region, to further understand and increase implementation capacity of ASEAN disaster management process and practice, a particularly important element for efficient responses to large-scale disasters. ARDEX-18 was attended by a range of government officials, humanitarian organisations, search and rescue organisations, defence and military officials, private sector representatives, civil society actors, and members of the academic community to improve such broad multi-sectoral partner engagement in ASEAN disaster management activities. 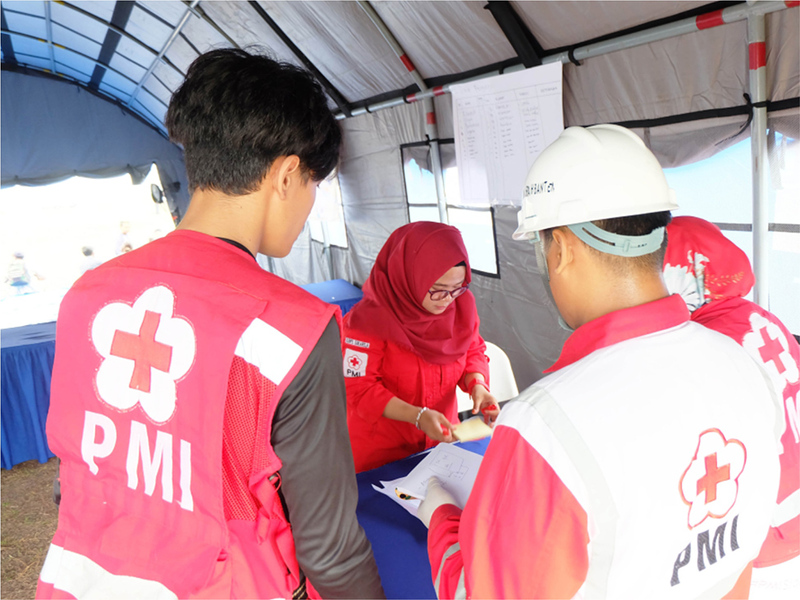 Although faced by the challenges of ongoing disaster responses in Lombok and Central Sulawesi during the lead-up and implementation of ARDEX-18, Indonesia’s BNPB and AHA Centre managed to ensure a fluent and engaging implementation of the exercise, which encompassed a range of formats and workshops under the context of a transnational disaster response. 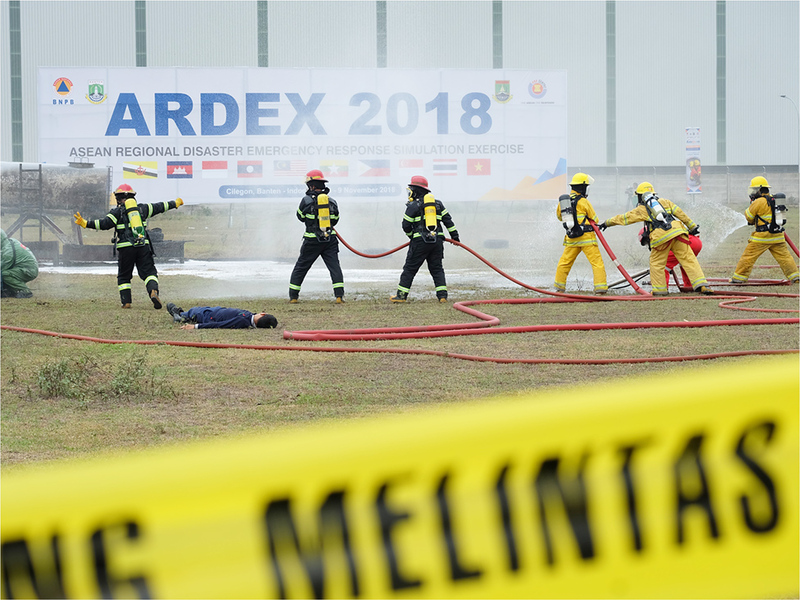 ARDEX-18 combined both strategic and tactical components, with the simulation exercise including indoor table top discussions between decision makers, in parallel with outdoor command post exercises (CPX) and joint field training exercises (FTX) for humanitarian responders. 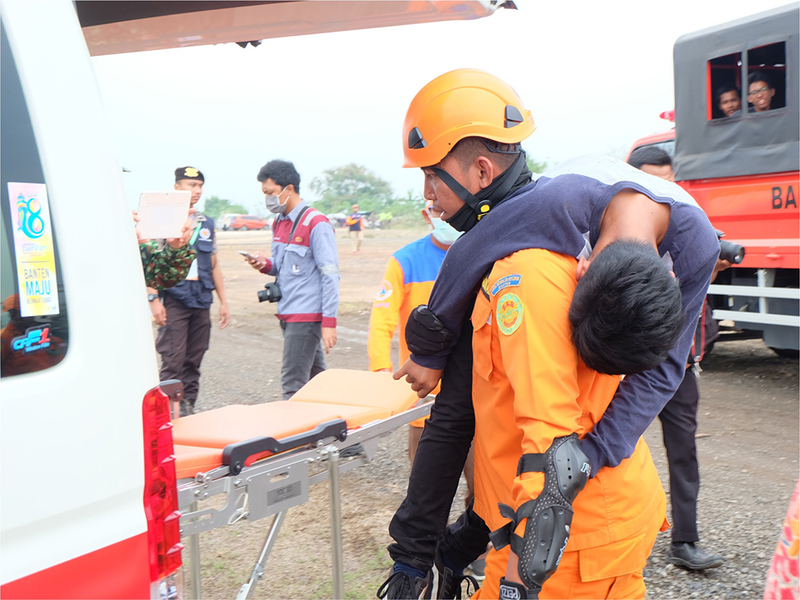 The real situation of multiple ongoing disaster responses further highlighted the importance and relevance of simulation exercises such as ARDEX-18 for the overall ASEAN, and international disaster management sector. 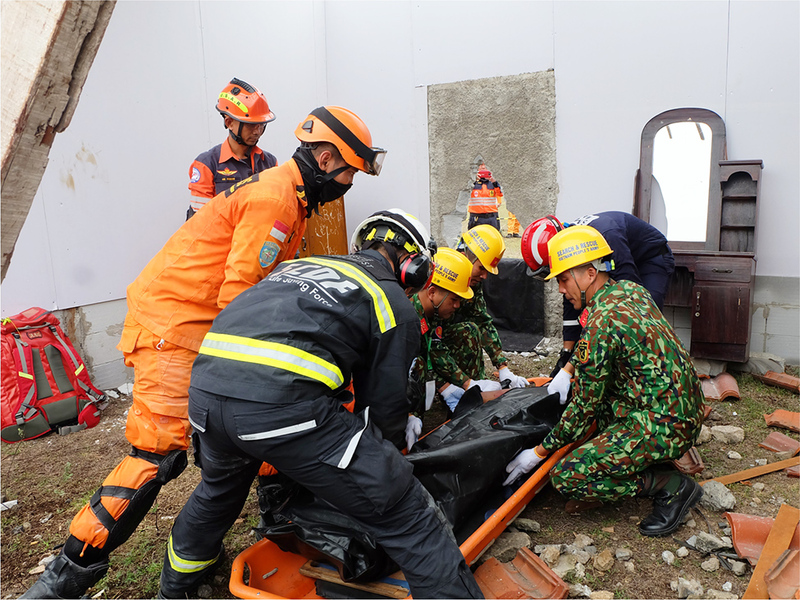 As stated by the AHA Centre’s Executive Director Ms. Adelina Kamal, “ARDEX is the only regional exercise platform that tests and validates disaster management tools to improve preparedness and readiness for One ASEAN One Response. It also provides a great environment for all of us, including local governments, local communities and stakeholders, to fight against complacency. 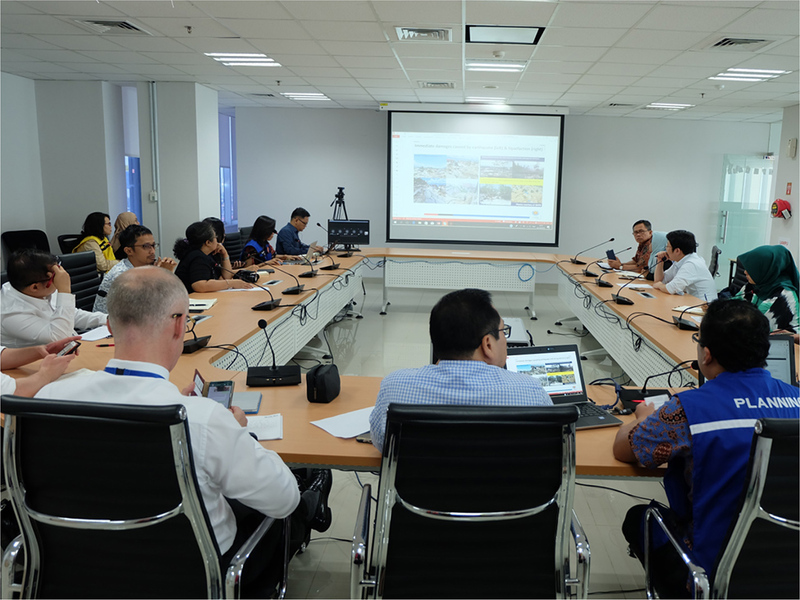 ARDEX helps us explore the needs as well as acknowledge the capacity of all ASEAN Member States, that will be useful once we are faced with actual emergencies” she explained. 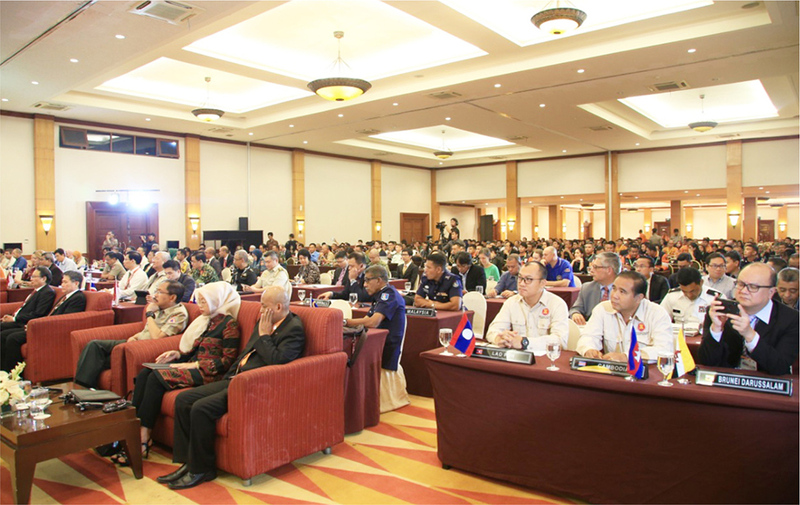 As the event wrapped-up on the fifth and final day, all of the 170 participants from across the world had gained further insight into ASEAN’s mechanisms, alongside providing relevant input and sharing ideas and experience for furthering a united ASEAN.